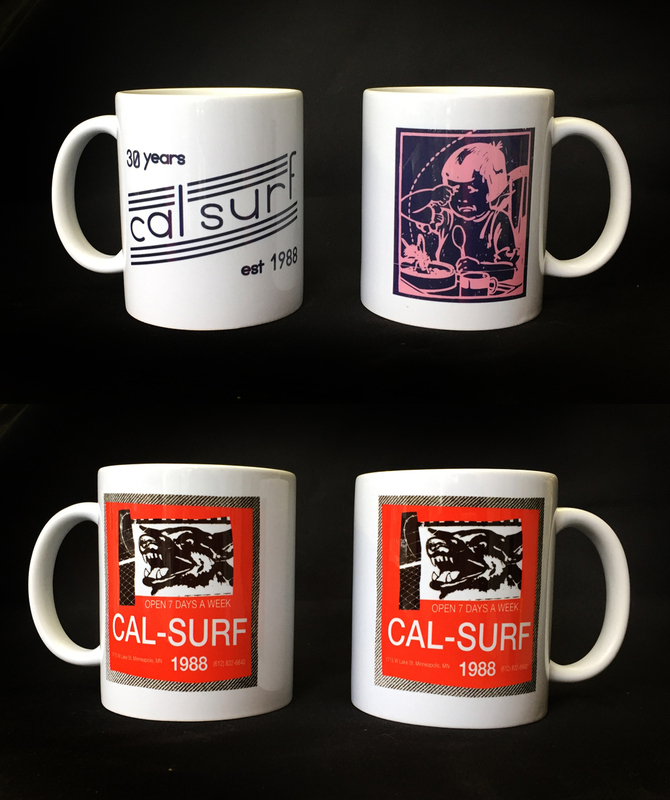 New Cal Surf mugs are now in stock including a new design by local legend Jake Durham. 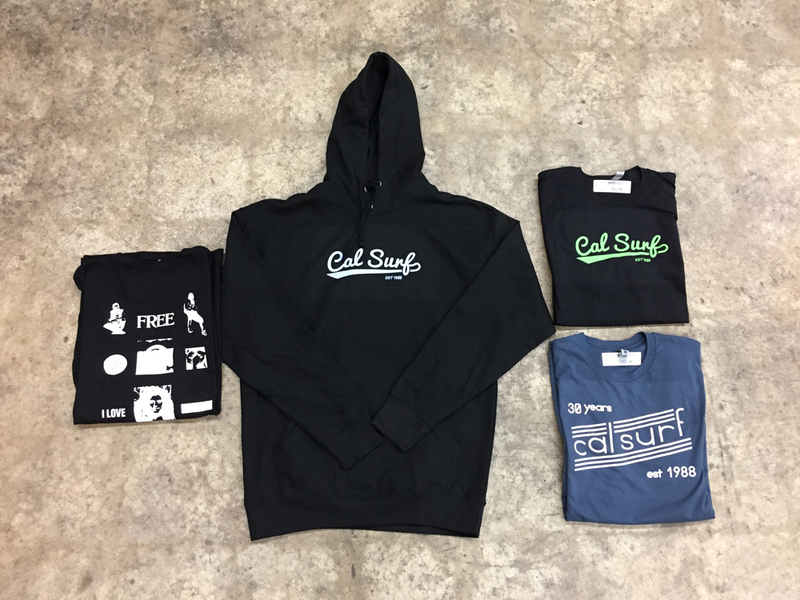 Cal Surf gear is also re-stocked in t-shirts, long sleeves and hooded sweatshirts perfect for stocking stuffers. 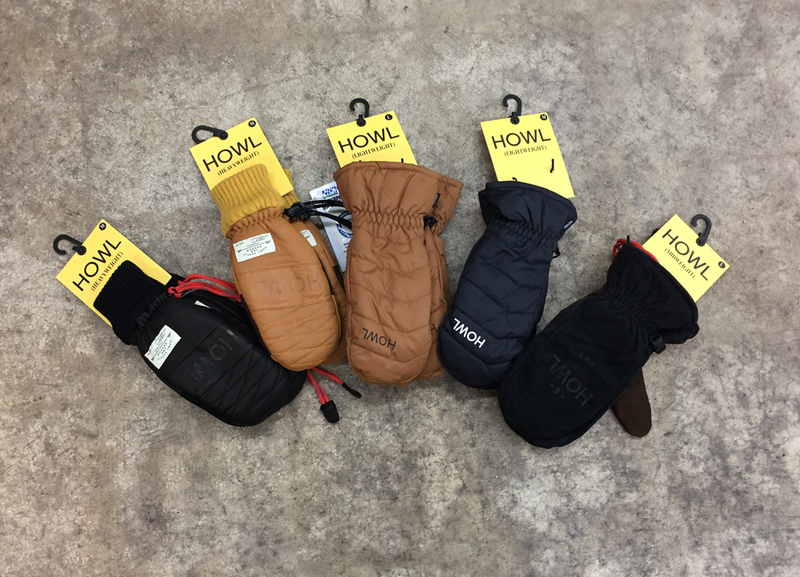 The first order of Howl mittens sold out quick but lucky for your fingers more have arrived. 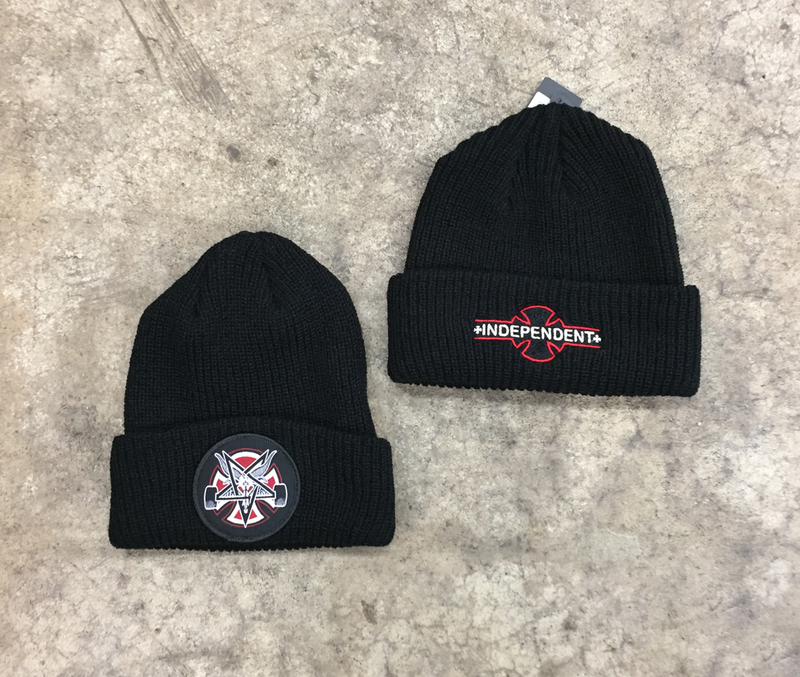 Keep your head warm in a new beanie from Independent or Thrasher.